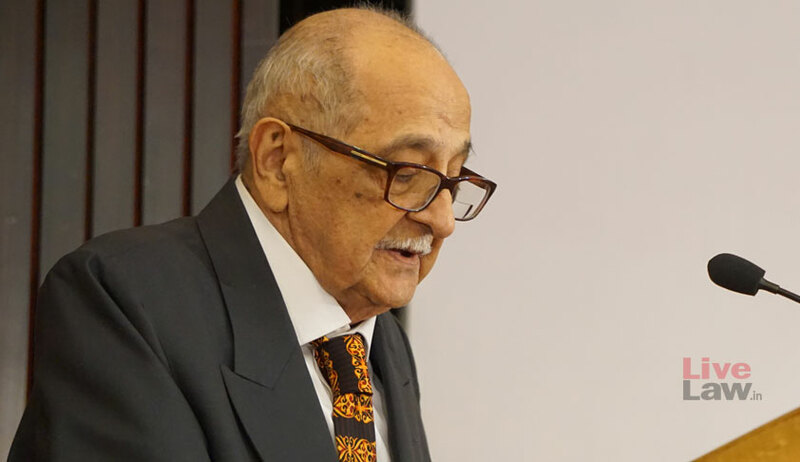 Senior Counsel Fali S. Nariman, appearing for CBI Director Alok Kumar Verma, clarified that the stories carried by ‘The Wire’ are based on Verma’s answers to the questions put to him in the course of the CVC inquiry and not to the report of the institution to which the reply on his behalf was supposed to be submitted to the court in sealed cover. When the matter had come up for hearing on Tuesday, Chief Justice Ranjan Gogoi had expressed displeasure at an article published in ‘The Wire’ purportedly containing extracts of the responses on behalf of Verma to the report (also furnished to the court in a sealed cover) of the findings of the CVC in the inquiry conducted into the bribery allegations against him. “We have not given it (the Article) to you as the Counsel for Verma”, reiterated the Chief Justice. “I know that. That is why I have not shown it to him....The article in question is dated November 17 while the reply was filed before this court on November 19....”, asserted Mr. Nariman. “Regardless of who you are representing, we are confident that representing any litigant will not come in the way of your habits”, remarked the Chief Justice. Earlier in the day, Chief Justice Gogoi had also voiced his dissatisfaction with the ‘mention’ made by Advocate Gopal Sankaranarayanan yesterday seeking time beyond the stipulated 1 PM deadline on Monday for filing Verma’s response, praying that Tuesday’s hearing be adjourned. “This was unauthorised. Not requested of me or informed to me....we were working all night....”, Mr. Nariman had contended. Subsequently, Mr. Sankaranarayanan and the Advocate-on-Record, for Verma, attempted to advance that they were authorised by their client to ‘mention’. “We will not look into your internal discussions”, Justice S. K. Kaul also said to Mr. Sankaranarayanan and the AOR. “We want to know what is going on. This is not a platform where people tell us what they want. This is the place where the adjudication of legal rights takes place. And We intend to set it right!”, stated the Chief Justice. The bench also wished to share with Mr. Nariman an newspaper and an article in sealed cover. “Whatever we do, we do in open court”, remarked Chief Justice Gogoi.